The Northland district health board is setting up vaccination clinics in all of the region's high schools to ensure everyone eligible for meningococcal W jabs gets them. A mass vaccination campaign was launched in December, after three deaths in Northland from the disease last year. But because the campaign started just a few weeks before Christmas, some high schools had already finished up for the holidays. "We really want parents and caregivers to take advantage of the free meningococcal W outbreak campaign so that our Northland children are better protected from this deadly disease," medical officer of health Jose Ortega Benito said. At the beginning of February, about half of the more than 22,000 eligible children had been vaccinated. It was important 13 to under-20-year-olds were vaccinated, because it was this age group that generally carried the bacterium that causes the disease. "Even if they have no symptoms, carriers can infect those around them," Dr Ortega Benito said. 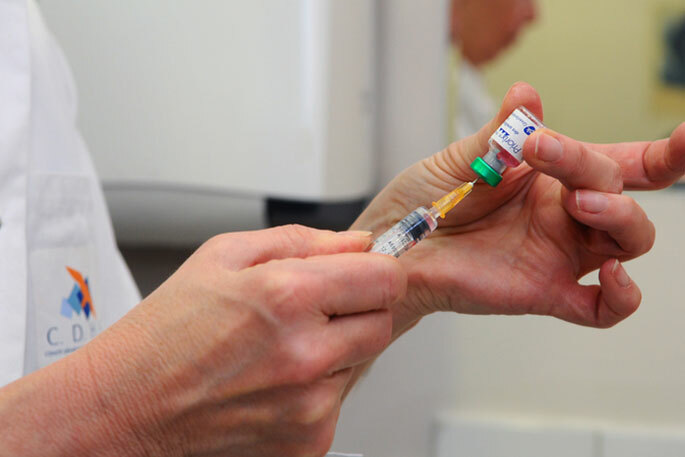 "Vaccinating this age group will lower the number of carriers in Northland and stop the spread of meningococcal disease across the entire community." In the past two weeks, two new cases of invasive meningococcal disease were reported in Auckland and Canterbury. The Northland DHB is also trying to incentivise parents and caregivers to return consent forms, by offering the chance to win phone data vouchers.